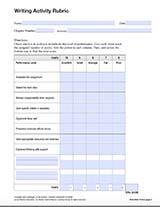 Use this rubric to assess students' performance level in designing a scientific experiment. 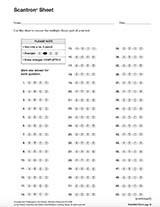 The ten-point scale makes it easy to convert to a percentile score or a letter grade. This printable is customizable. Tailor the PDF to your needs by typing in the highlighted fields before printing.